On a trip to Clifden in September I spotted this butterfly flitting around. I had to do a small bit of chasing but he settled long enough for me to get a few shots. 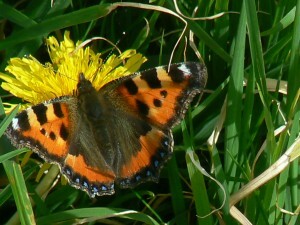 For more information on the Small Tortoiseshell Butterfly visit the Butterfly Conservation site. 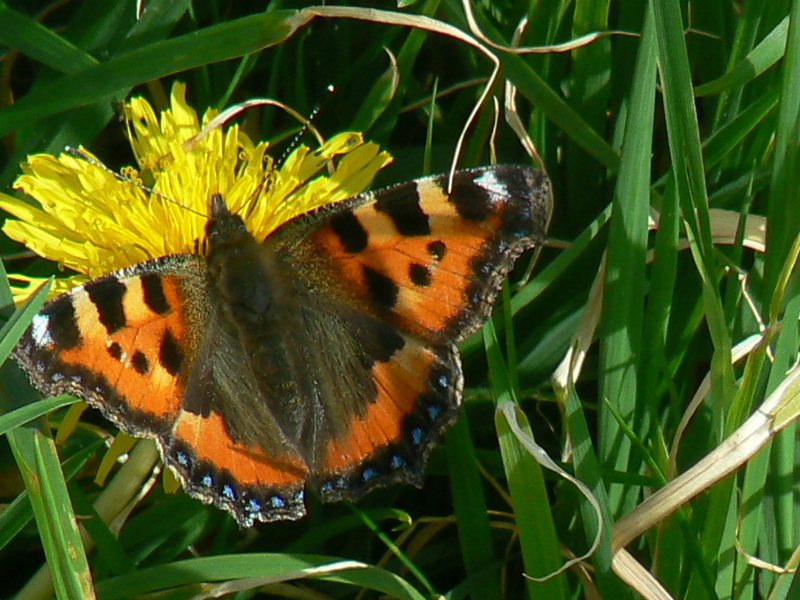 This entry was posted in Butterflies, Close Up, Nature and tagged Butterfly, Clifden, Small Tortoiseshell Butterfly on November 18, 2011 by admin.